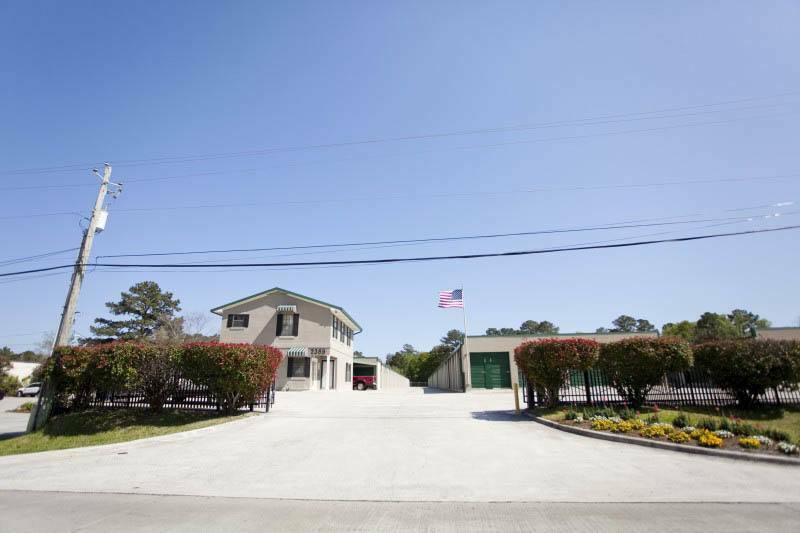 We are located at 2389 Downing Ave, Thunderbolt, GA 31404. Directions. 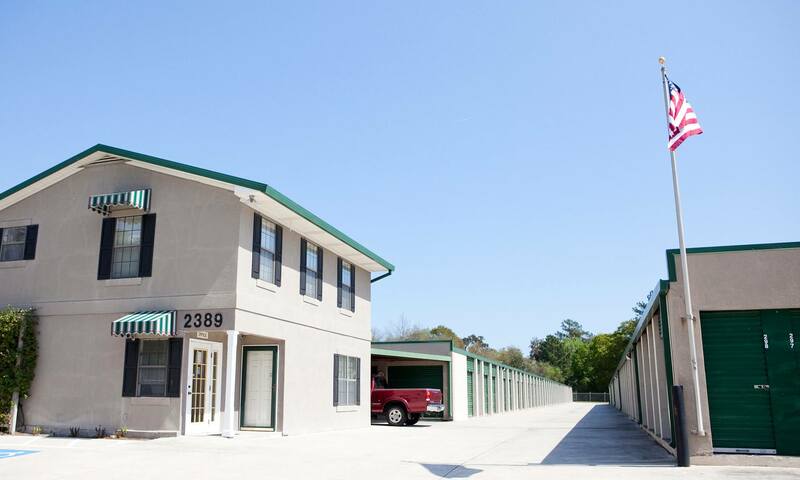 Welcome to Victory Drive Self Storage in Thunderbolt, GA, where comfort and convenience go hand in hand. 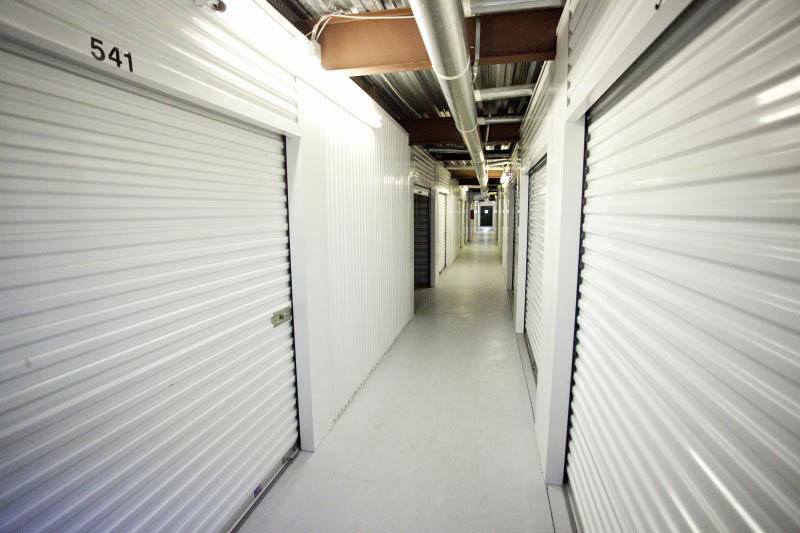 Our storage facility is equipped with the latest security features to bring you peace of mind. 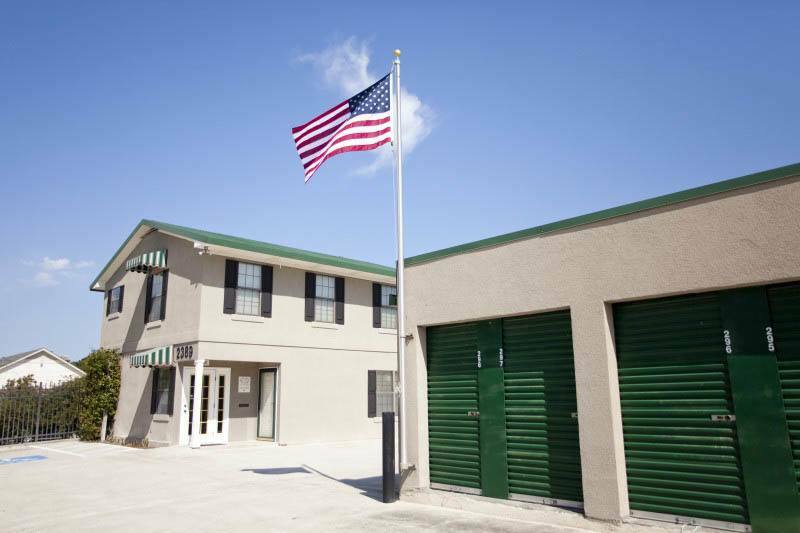 With wide driveways and free truck use at move-in, we’ve thought of everything you need to be successful in storage. 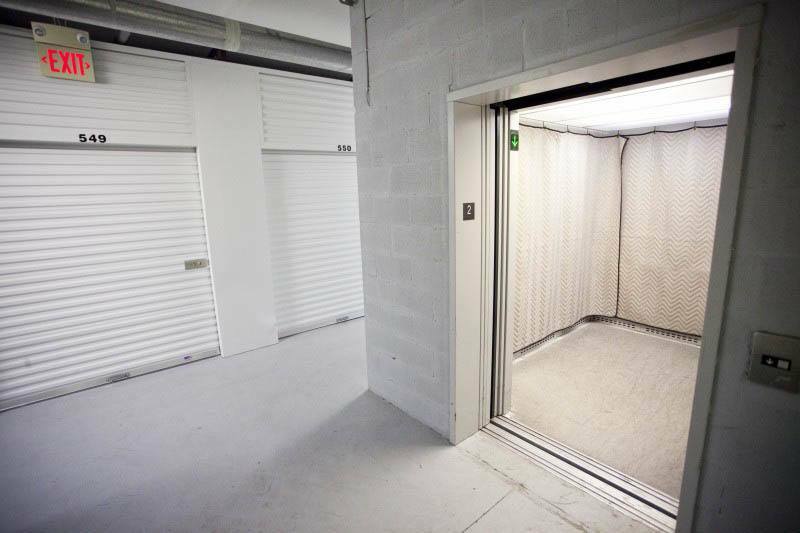 Regardless of your situation – moving, preparing for a baby, or in need of more storage for your business inventory – we have a storage solution for you. 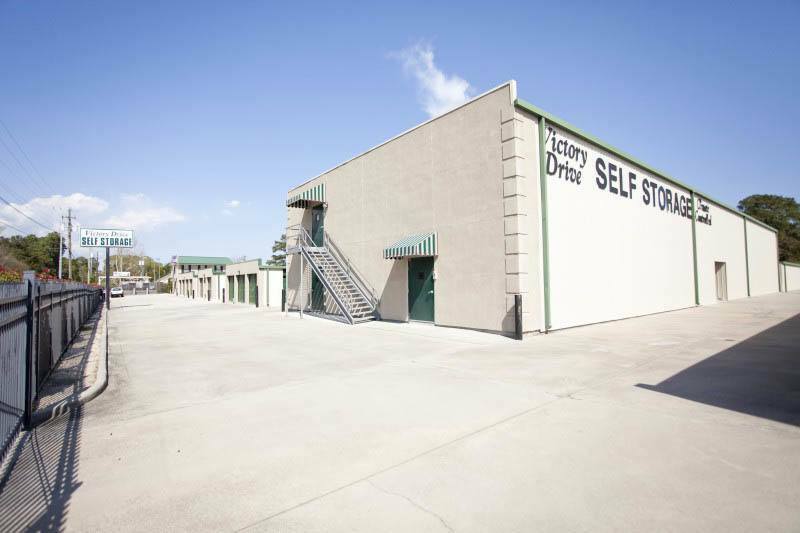 Victory Drive Self Storage was constructed for your peace of mind. 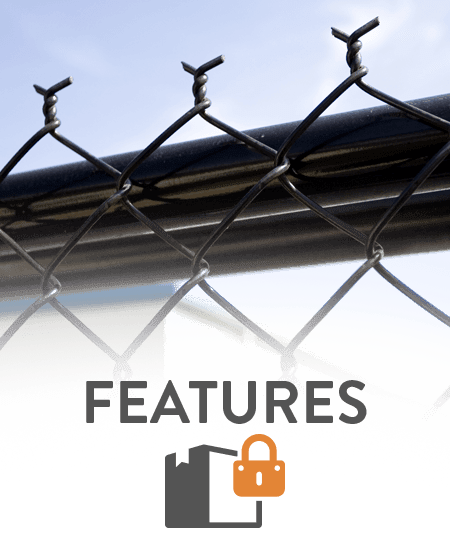 Whenever you visit us during access hours, you will appreciate the many security features installed throughout our facility. 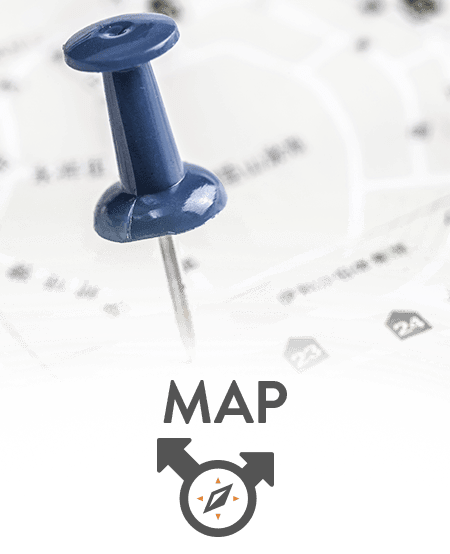 Our office is open Monday - Friday, 9:00am - 5:00pm, and Saturday, 9:00am - 1:00pm. 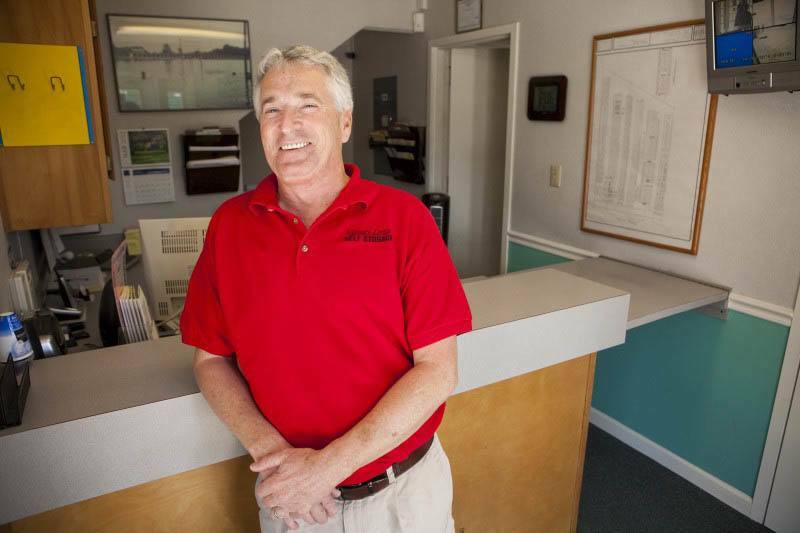 Please contact us or stop by to visit Tom, our on-site manager at Victory Drive Self Storage. Tom provides an added level of security and convenience. 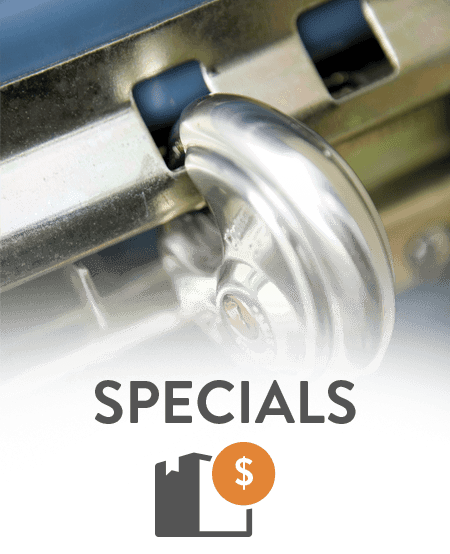 With years of experience and training, he can also save you money by helping you secure the precise amount of storage space needed. 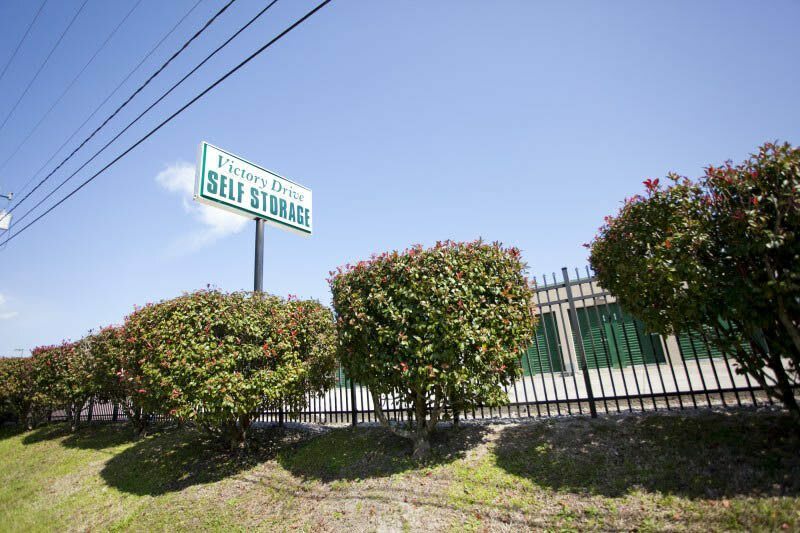 At Victory Drive Self Storage, we want to help you get organized. 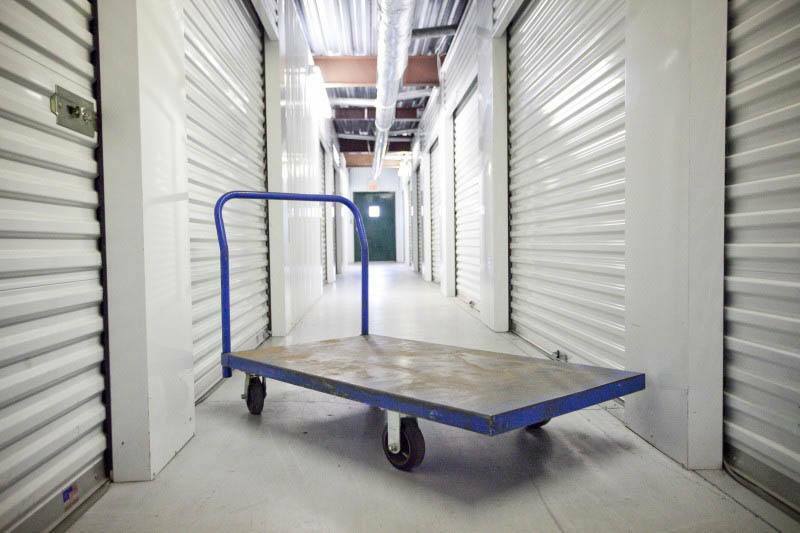 Regardless of your needs, we have a home for your belongings. 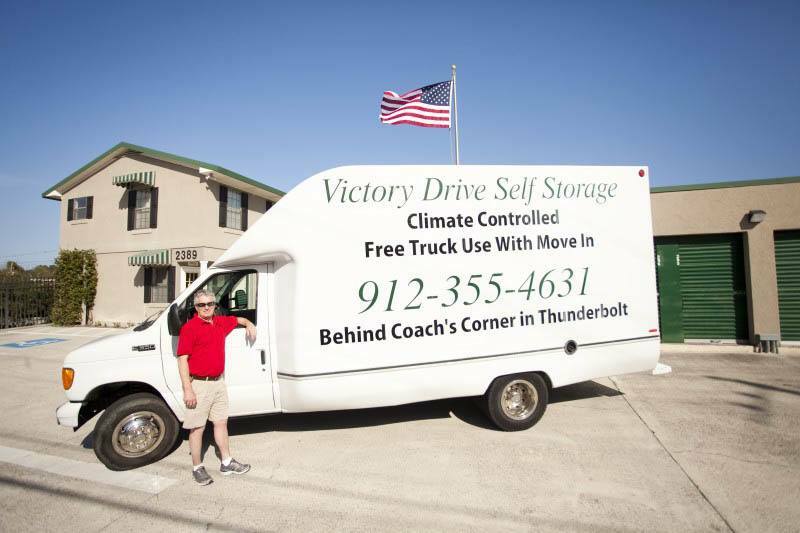 Speak with a member of our friendly and professional staff to learn more about getting organized with Victory Drive Self Storage.